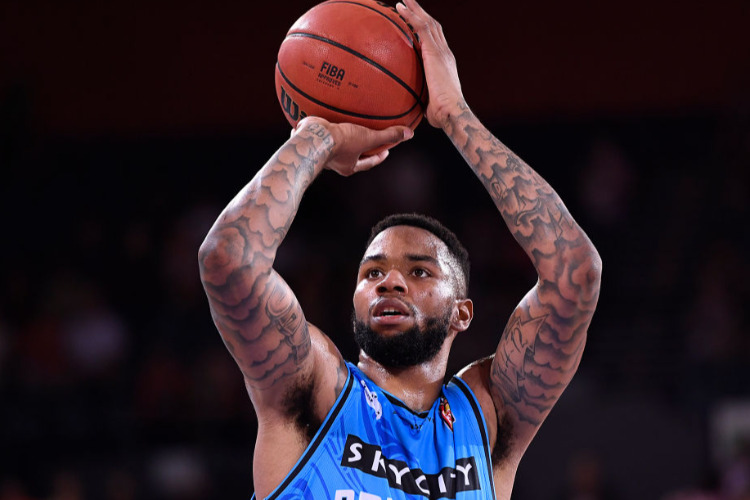 "For our group, this is probably what we expected game after game," Breakers coach Kevin Braswell said, after his side controlled the contest from start to finish. "We haven't fully come together (this season) but I thought the guys showed what we are made of." Illawarra coach Rob Beveridge felt his side struggled to bounce back following Thursday's deflating loss in Brisbane that eliminated them from the finals race. "It really hit hard and with such a tight turnaround, I think it was really difficult, particularly mentally, to really get up for tonight," Beveridge said.